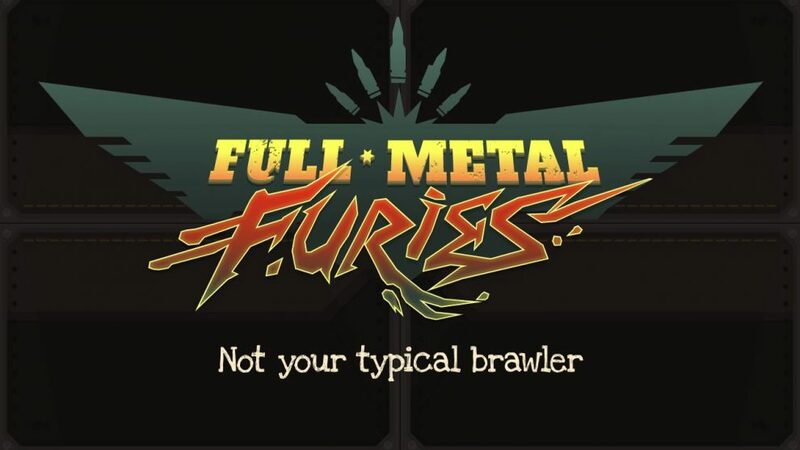 Full Metal Furies is a “true-cooperative” action RPG from the creators of Rogue Legacy. 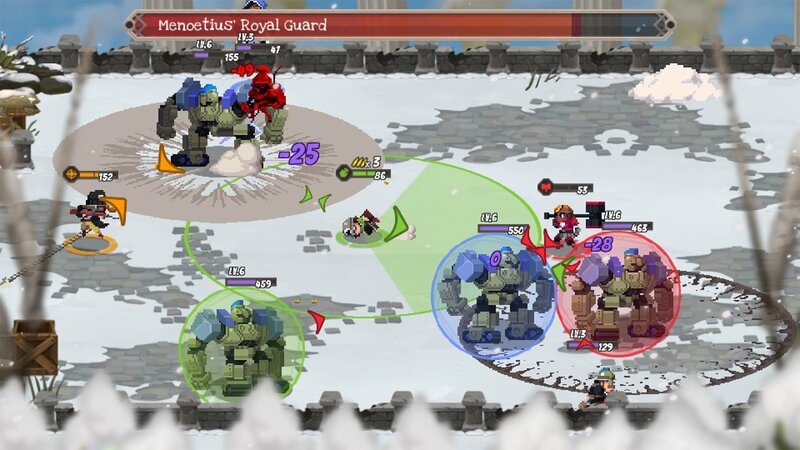 The game puts an emphasis on team play with a unique combat system where everyone is important. Work together to defeat special enemies, string organics combos to deal massive damage, and save a war-torn world that is battling itself to extinction. Play on the couch or online with friends, and make it a party for up to four players! Or go solo in single-player, and show off your skills through a Pick 2 quick-switch system that retains all the nuances of multi-play. The game allows up to 4 players to join in on the adventure, both ONLINE and OFFLINE. Full couch and online co-op are also supported, along with every variation in between. The Pick 2 system lets you choose two party members to enter the battlefield. Use the Quick-Switching to create dynamic combos and air-crit enemies. 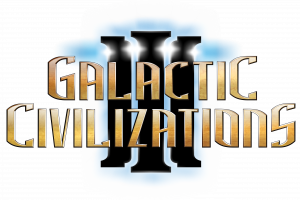 All nuances of the co-op are retained in this game. Everything you do in multiplayer, you can do alone. The game requires true coordination in order to take down your foes. Your enemies enter the battlefield with colored barriers, and only allies of a similar color can shatter them. You must revive your fallen allies. Barriers won’t break themselves! Revive bars naturally raise over time, but a helping hand never hurts. No more fighting for last hits, battling for gold or trolling for health drops. Everything is shared, so you can focus on working together. Experiment with a combat system full of counters, combos, and oval-shaped engineers. Every class has their own unique skill tree. Don’t change equipment, change abilities. Give the tank a FREEZING SHOUT. Turn the Fighter’s Leap into a POWER DIVE. Or just give the Engineer a machine gun.The Furies are tough, but the enemies are tougher. 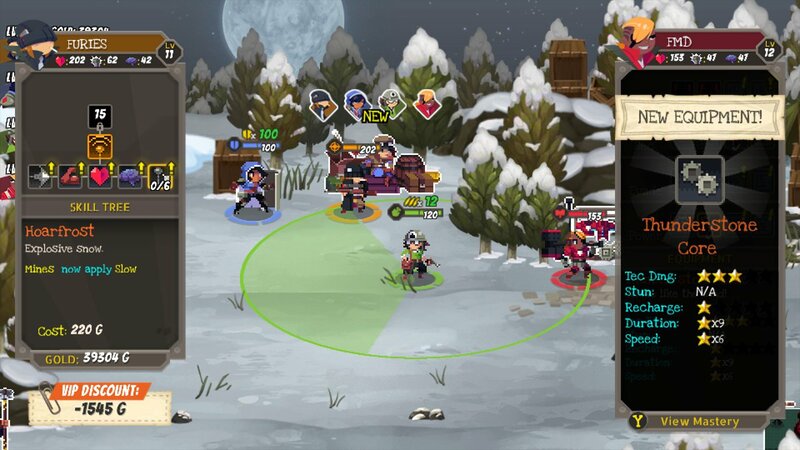 The game allows for encounters against over 70 different enemies, each with their own unique tells and counters. No more cannon fodder! Enemies come at you at a furious pace, and there’s no rest for the weary. New threats are introduced in every single stage you play. Battle massive Titans in multi-phasic matches that will keep you on your toes. The game will have you travel through the ruined snow-capped town of Thessaly, brave your way through the Foloi Forest, enter the tombs of the Stygian Well, and more. But keep an eye out; there’s more to the world than what is on the surface. Secrets, clues, and hidden dimensions are scattered throughout! Discover a story spanning over 20,000 words in 6 different languages. Discover 20,000 one-liners. An abstruse allegorical action adventure about atonement, allusions, and alliteration awaits all at an alternate age around Athens’ ashes. The game was released for Xbox One and Windows on 17th Jan 2018.